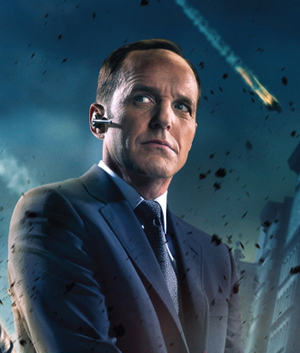 NYCC has brought a few new news stories but none better than the news that Phil Coulson will be back to head up the S.H.I.E.L.D. team in the new TV series. Other than Phil no other cast member has been signed up formally but it’s expected that a few members from Firefly and possibly even True Blood may be making an appearance. It’s not surprising Marvel have brought back Phil Coulson for the TV series the only question at the moment is how? There are a few theories at the moment which include a Life model decoy or possibly that he never died in the first place, maybe the comics can shed some light on his involvement. The most likely outcome is that the SHIELD TV series will be a prequel to the Avengers which also means they wont have to bother trying to fit the Avengers in there at any point. The only problem with a prequel is how far back it can go before each season slowly catches up. MTV Spash Page have a few ideas which all seem plausible but only time will tell. Whatever they do it’s good to see Clark Gregg coming back to Marvel to help bridge the gap between the movies and TV series.